We are pleased to invite you to our booth #8-4753 at Seafood Expo Global 2018, April 24 – April 26 2018 at Brussels Expo – Place de Belgique, Brussels, Belgium. 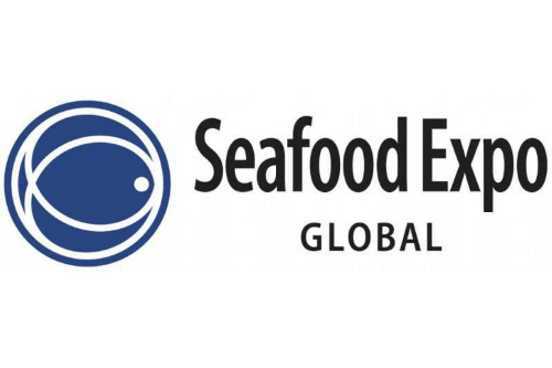 Seafood Expo Global is one of the biggest seafood exhibitions in the world. We hope that while you are in Brussels you will take a moment to visit us, get something to drink, and chat with our team. We welcome the opportunity to get to know you better and show you what we have to offer to solve your production challenges and move the management of your company to a completely new level.